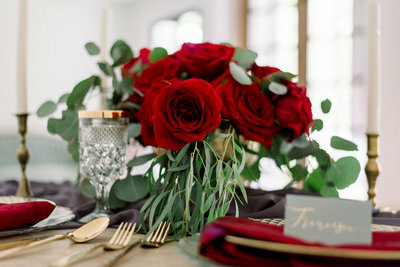 We pull out all the bells and whistles for our Garden Rose couples by taking care of every detail of your wedding. The MRco Team will aid you in developing your wedding budget, be by your side through your planning process, and ensure your wedding day runs smoothly allowing you to be a guest at your wedding. With your guidance, we will take your dreams and design a cohesive vision for your wedding day and partner you will our specially curated selection of wedding professionals. With this service, you and your fiance can relax and enjoy your engagement knowing everything is being handled by our professional staff. The Magnolia service is for couple who feels confident with executing their wedding checklist, handling the budget, and finding the PERFECT wedding professionals. We will step in approximately six weeks before your big day and develop a seamless plan with your selected professionals. You’ve put your heart and soul into the planning of your wedding, now it’s time to sit back and enjoy all your hard work while the MRco Teams ensures a smooth and stress-free day. With our boutique style approach, Magnolia Rose Company provides bespoke designs that embodies an organic and natural feel. Our objective is to create a cohesive design allowing your florals to showcase your design aesthetic. Floral Design pricing is completely customized according to your needs. On average our couples spend a minimum of $1,500. A Pop-Up Wedding with Magnolia Rose Company is a semi-spontaneous intimate luxury wedding planned from start to finish by MRco for you and up to 50 of your closest friends and family members. First, we plan a singular event in which up to 3 couples can get married on one day predetermined by MRco with all the frills of an elegant wedding. Second, the date is also predetermined, but no worries you will have plenty of time to get your invites out to your guest. 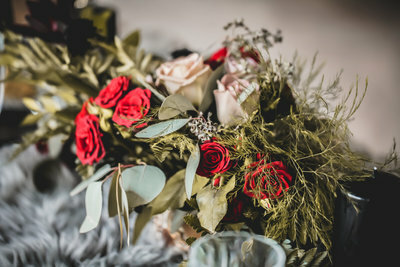 Third, we select the color scheme, again no worries our color palettes are always designed with our couples in mind, allowing you to add your own personal touches to your attire and florals. 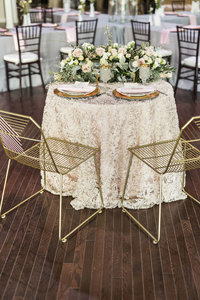 This style of wedding is perfect if you are considering, an elopement, a courthouse wedding, a vow renewal, or second marriage. 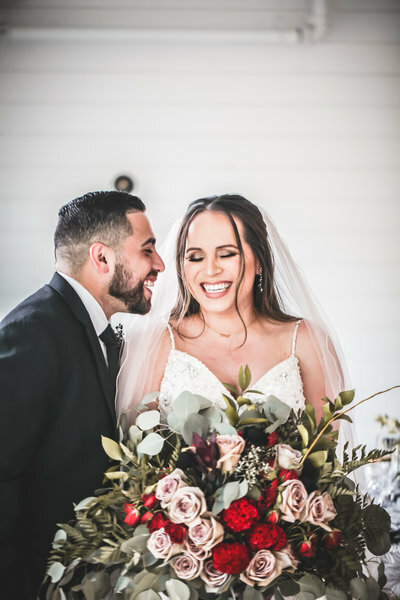 If you're a couple that wants to be surrounded by the love of your friends and family then leave the planning to us and our hand-selected team to execute your timeless wedding with modern luxuries. Our Pop-Up Weddings are carefully curated for 3 couples to exchange their vows on the same day at the same location but at different times allowing us to reset the space for you and your guest, held in April and October. Each wedding is 90 minutes. If you'd like to add additional guest, a bridal party and florals, upgraded small bite options, or live music please contact us to discuss fees. It’s time to enjoy your engagement—grab your friends, go shopping and leave the details to us! Our bridal services were designed with you in mind, we are able to be with you every step of the way, partnering your wedding with top of the line service partners or we can meet you in your planning and execute your outlined vision, allowing you to enjoy your wedding day. It’s time to enjoy your engagement—contact us so we can start creating the wedding of your dreams!